Founder, editor, and all-the-things creator of Small Talk & Co. a business blog with a difference - featuring interviews with inspiring creative entrepreneurs 2014-2017. Small Talk & Co. holds a space open for a new conversation - a conversation about work worth doing. Each interview begins by asking each entrepreneur to define or ‘label’ what it is they do. But ST&Co. is in no way only about labels; by beginning each interview this way, we open up a conversation with each entrepreneur is much richer and more detailed than any label can afford our understanding. Each interviewee’s story is complex and multifaceted, built up over time through experiences of success and frustration. Small Talk was named No. 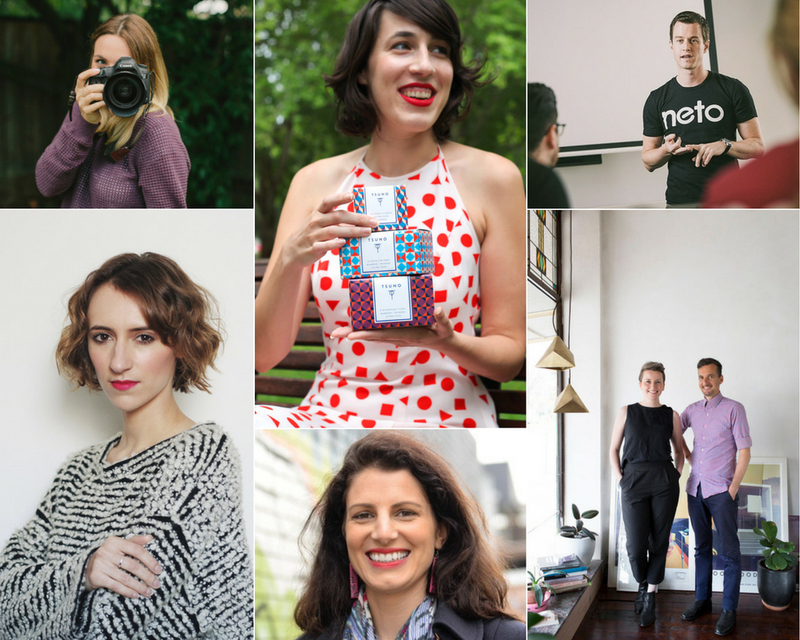 2 in Smart Company.com.au's 20 Best Business Blogs of 2015.